Mid Autumn Festival is coming and preparation are starting now! Moon cakes and beautiful lanterns are now on sale in stores and online. The Mid-Autumn Festival are more like appreciating each other as most of Malaysian will gather together with friends and family. It’s a time during the changing seasons, to enjoy the pleasures of family togetherness. And, of course, there are plenty of delicious food involved! 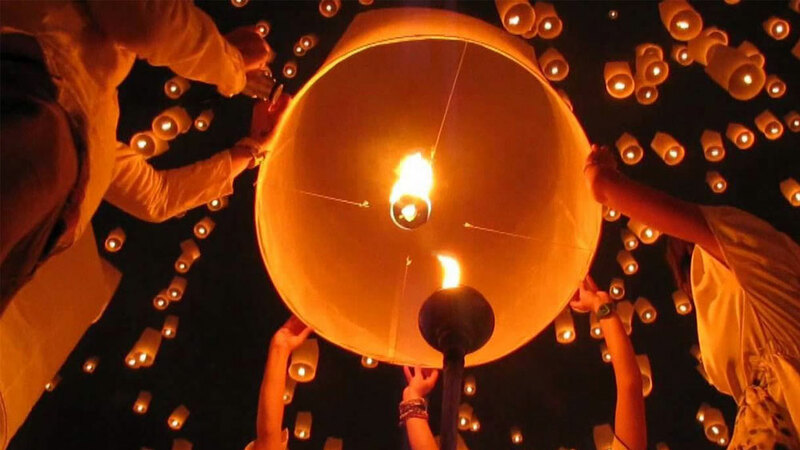 On this special night, beautiful lanterns will be lit up and flown to the moon. Malaysians are very simple but still keeping a few important traditional activities to do together. 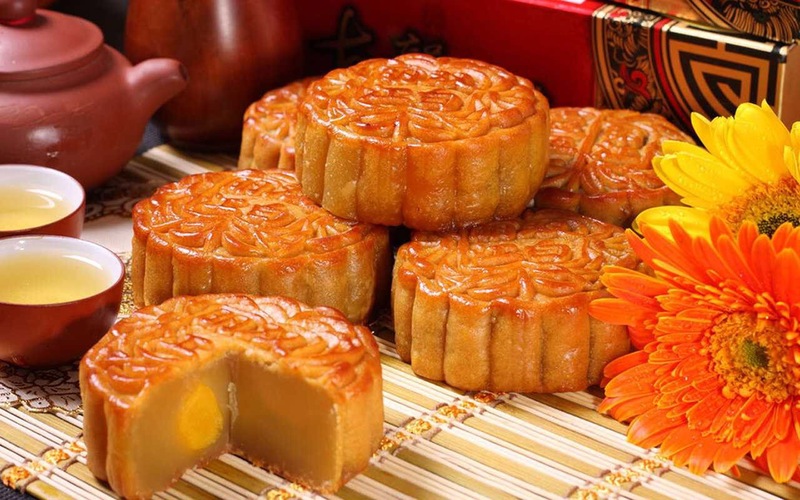 Moon Cake Sharing –It’s a symbol of family reunion, and the cake is traditionally cut into pieces that equal the number of people in the family. Traditional moon cake is only a few inches in diameter. The traditional moon cakes are the ones with either five kernel and pork, red bean paste or lotus seed paste. However, more unique flavors are available such as cookies, ice cream, salted egg yolk and others. For this mid autumn, ezbuy local store moon cake series gives you the best deal and flavors to enjoy this festival. 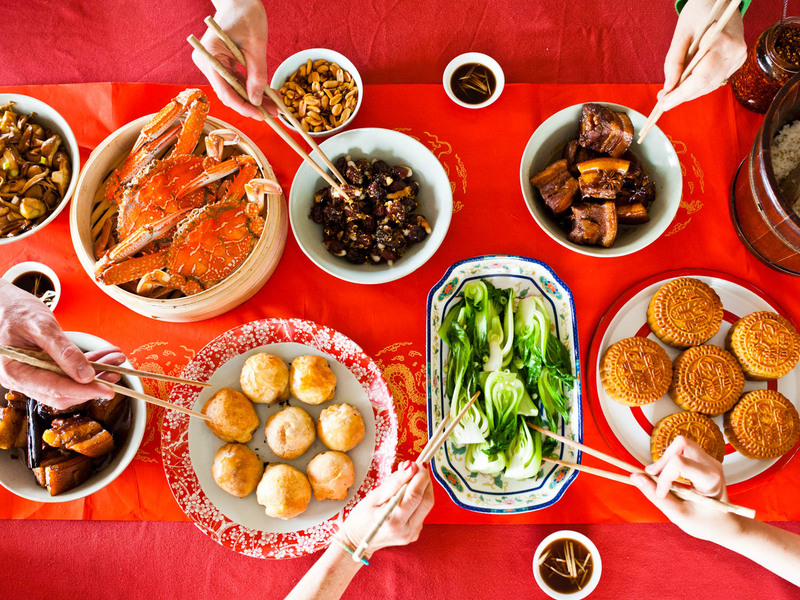 Happy Reunion Dinner –It’s a symbol of family reunion, and the cake is traditionally cut into pieces that equal the number of people in the family. The dishes emphasize the bounty of fall’s harvest—pumpkin, chestnuts, taro, persimmons, sweet potato, walnuts, and mushrooms. In Malaysia, they will go for the classic Nanjing style because of it’s crispy skin and tender meat. Some loves seafood and add up delicious prawn or crab dish for this important day. Worshiping the Moon -The ancient Chinese’s believe that this celebration is to worship the moon. The moon symbolized youth and productivity among women and the harvest. These offerings are dedicated to the lunar deity Chang’e, The Moon Goddess of Immortality. Chang E’, the goddess of the Moon and the patron of the Mid Autumn Festival. Legend says she sacrifice herself for the sake of her true love. But what makes her sacrifice herself and why does she flew so far to the moon away from her beloved ones? Do you know that long, long, long time ago there are 10 suns in the sky? The 10 burning sun has made all living creature on earth dry and dying. Over the centuries, stories are told time to time, and each stories are related making it the most beautiful festival to celebrate and embrace. This beautiful love story leads everyone to remember the beautiful maiden with the loyal rabbit. During the full moon, you can see how it blooms brightly to tell her love ones she is watching him from above and her brave knight will flew the prettiest lantern he could possibly made to tell her how he missed her. Since there are so many great stories behind the history of The Mid Autumn Festival, here is one of my favorite for everyone you recall back about the beautiful Chang’E.